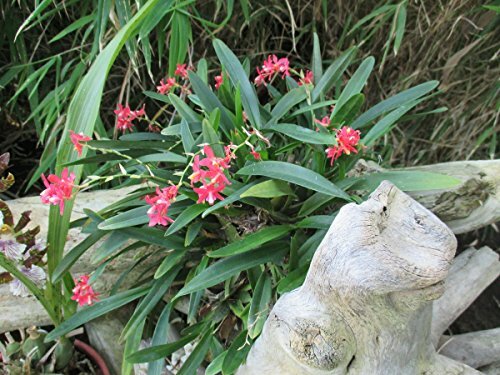 Oncidiums should become moderately dry between watering. they require more water while the new shoot is growing and less once the bulb has formed. Fertilize your plants at least once a month. Take care to keep water out of the new growth at the base of the plant.